The legend runs that for every person on earth, there is one perfect match. Flawlessly ideal, suited in every sense, every moment, every breath. They are the one. Awaken the world of mysticism, with Dolce & Gabbana's new fragrance. 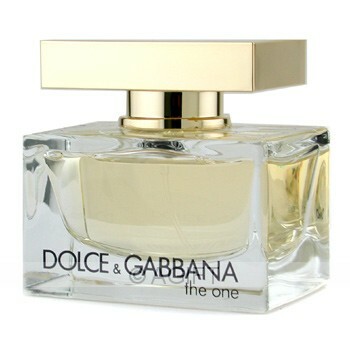 Born from legend, it entwines your universe with a fresh scent explosion. Citrus and peach meld above lily, jasmine and musk. It's the fragrance for women who know who they are, what they want and how to get it. Be divine. Be unforgettable. Be The One.